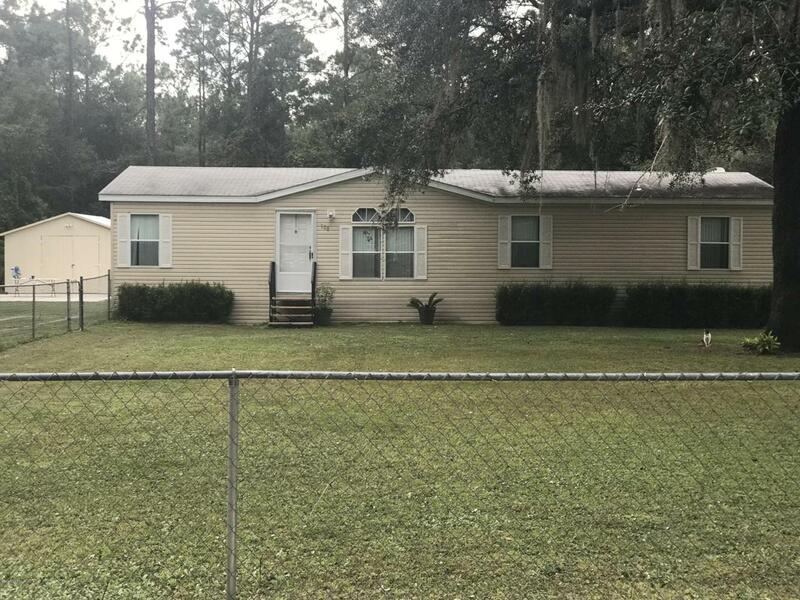 Come check out this spacious, well maintained 3 bedroom 2 bathroom home in Palatka. The home sits in a quiet neighborhood on .73 of an acre. 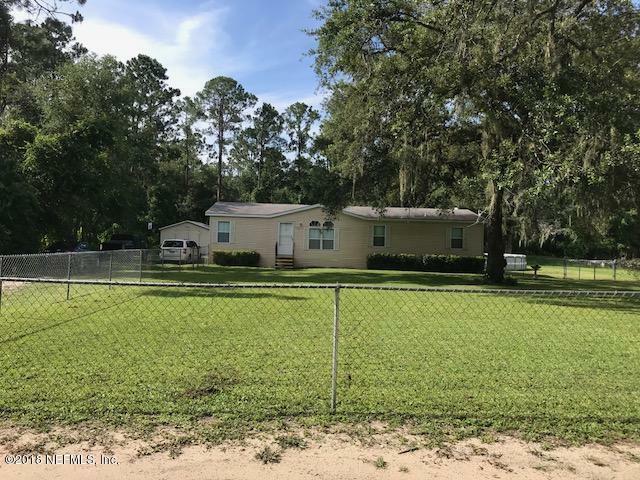 Has a fenced in front yard, a detached shed for storage perfect for a motorcycle or loan equipment, an above ground pool with a connected deck, and a spacious back yard ready for outdoor entertainment and family gatherings. 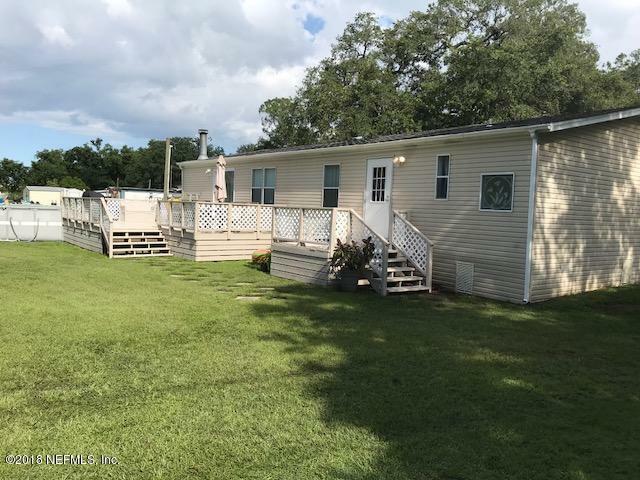 Just minutes from St. Johns River and Etonia Creek, and under an hour from St. Augustine or Jacksonville. 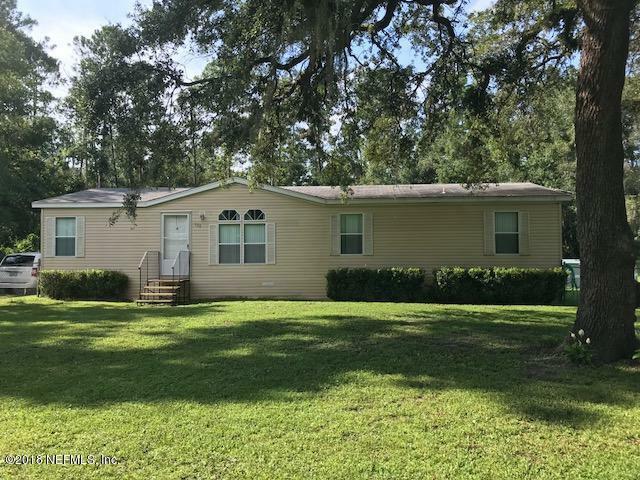 This home would make a great first home for your family, or a really nice investment property.